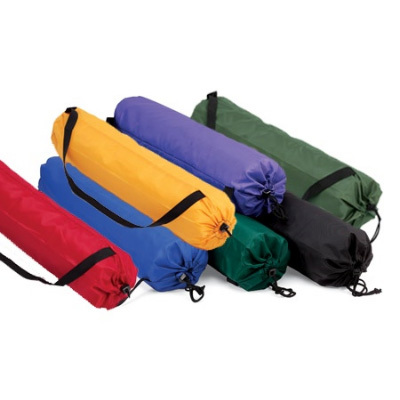 Our most economical mat bag for use with any mat. 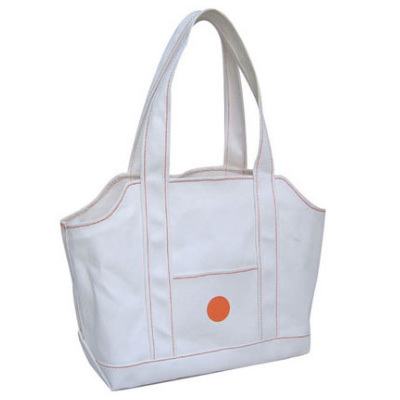 The nylon Ultra Mat Bag features drawstring closure, and a shoulder strap. 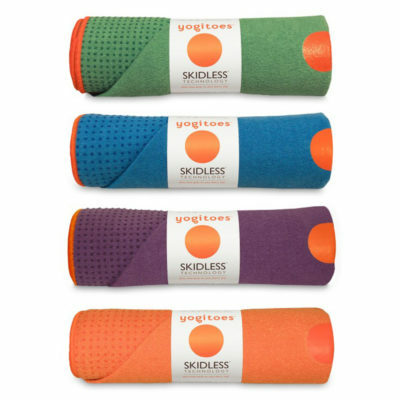 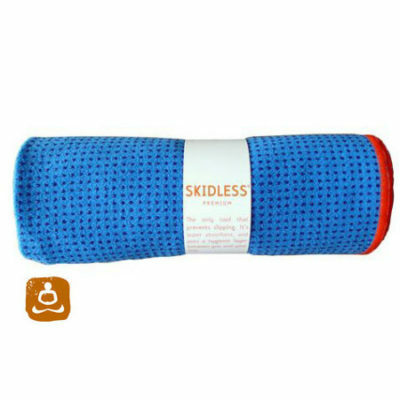 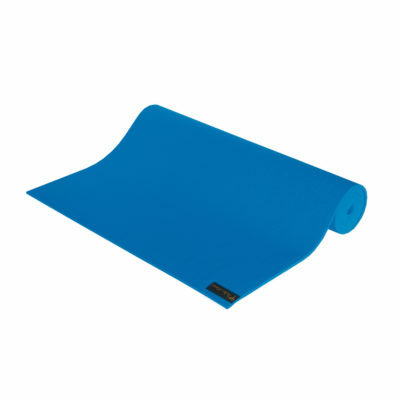 It is a simple and economical way to protect your Yoga mat.